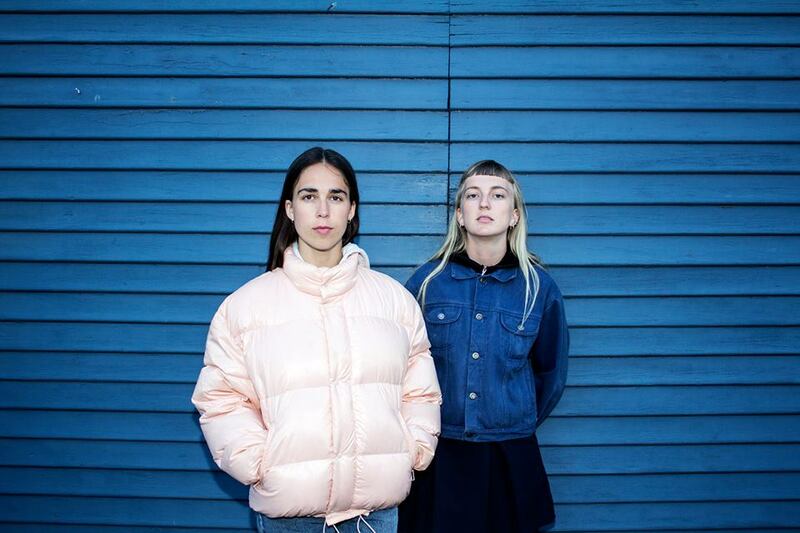 Not too long ago, Copenhagen-based producer-duo Smerz managed to engulf Denmark’s renowned Roskilde Festival with their shrouded brand of synth pop. This dark and abstract music feels like navigating through a vast network of humid caverns, with spectral vocals manifesting like fleeting beacons of light to usher the listener safely through the darkness. They cite Jessy Lanza and Rashad becker as influences and indeed, their strange electronic songs shares a lineage with both of those artists. “Oh my my,” their debut recording for XL, strikes a balance between homemade, DIY-pop and disorienting techno. Lennard Poschmann who performs under his moniker Orson Wells is a young DJ and producer that keeps constantly getting more public attention within the scene in the last years. He is co-running the label Sound Mirror which focusses on young talents from his hometown Frankfurt am Main. Labels that he released on so far are Live At Robert Johnson, Planet Sauvage, Sound Mirror, 777 Recordings, Die Orakel, Spectral Sound and Innervisions. Orson Wells is one of the Resident DJs at the legendary Robert Johnson Club in Offenbach. With his debut album “Pneumatics” out now on LARJ he’s just in time to present it at Cologne’s Studio 672!